Air Lift Universal Air Springs are the answer for ANY Application. 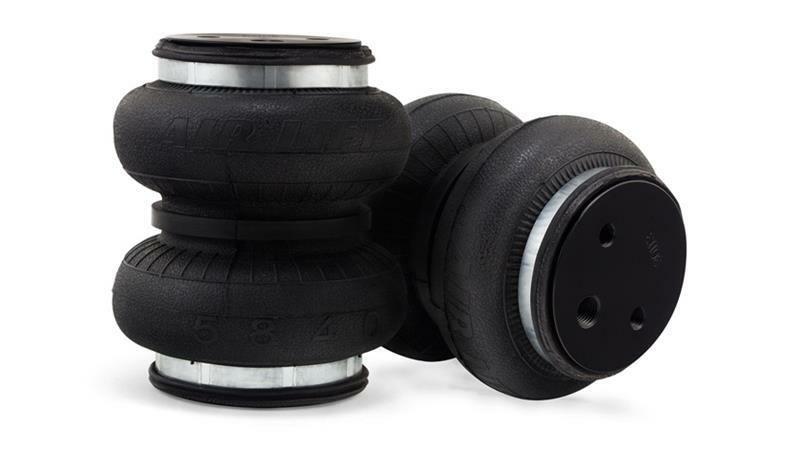 Dominator series air springs provide the ultimate in air spring performance with more lift, higher pressure, and a softer ride. We make universal air springs for almost any application: double bellows, single bellows, sleeve, tapered sleeve and more.